Located in the Paddock Enclosure and served from the James Herriot Hall Fish & Chip counter, this brand new, tasty and traditional Fish & Chips Package will keep you satisfied throughout your days racing with us. 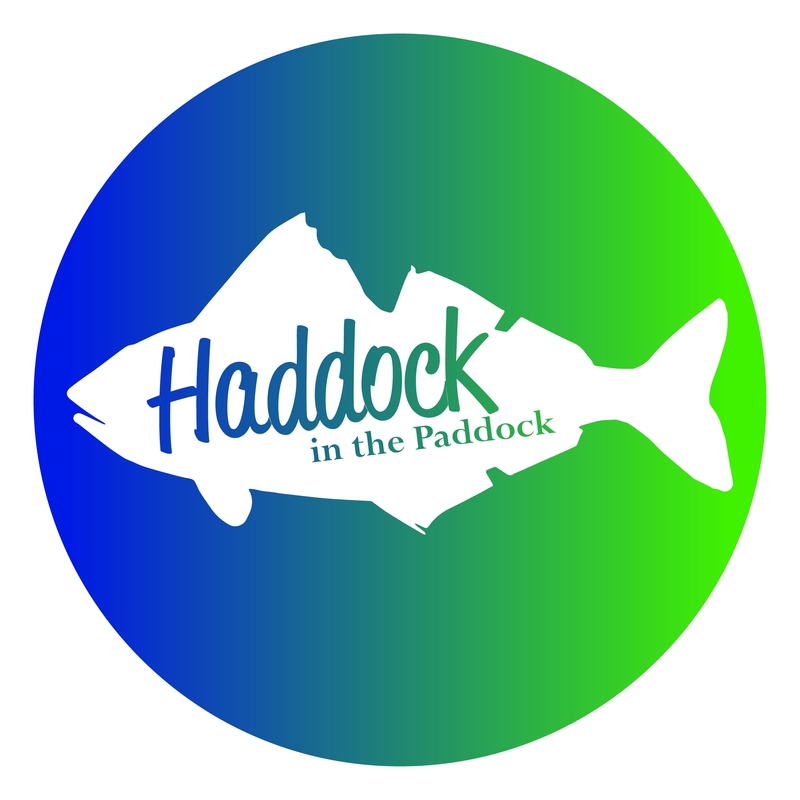 There is nothing more British than Fish & Chips and 'Haddock in the Paddock' is set to be a great addition to our Paddock Enclosure Package offering. *Please note, High price refers to ALL Saturday afternoon fixtures.